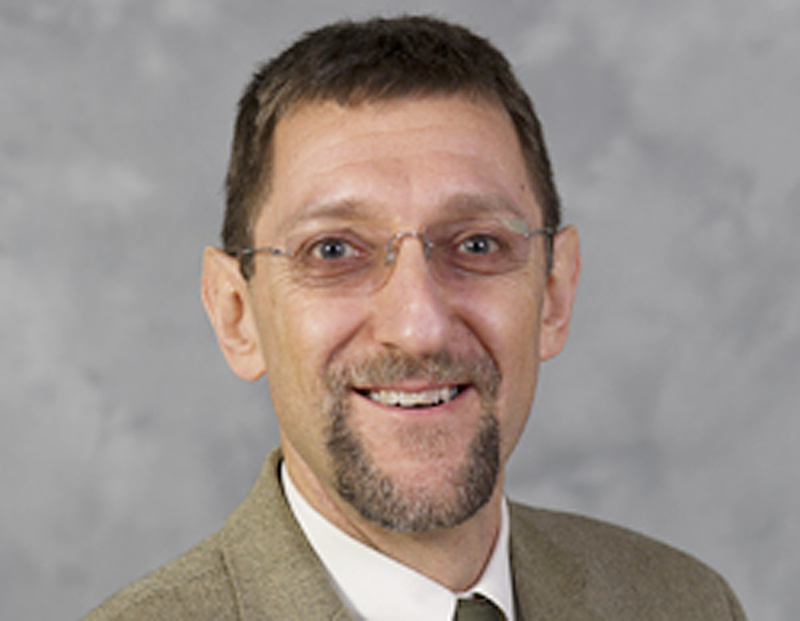 Starting July 1, Dr. Paul Goldbart will take over as the new Dean of the College of Sciences after being selected out of three finalists of a nation-wide search by the Office of the Provost. “I am enthusiastic about partnering with [students and faculty] to implement changes and pathways. I have been given a unique opportunity to teach, service and inspire students,” Goldbart said. Goldbart will replace Dean Paul Houston, who announced his plans to retire last August. Dean Houston has served as the Dean of the College of Sciences since 2007. “My sincere thanks go to Dean Paul Houston for his superb leadership and initiative, under which the College of Sciences has truly thrived. I feel honored to take on the role of dean and I look forward to helping the College’s outstanding faculty, students and staff realize their aspirations; and I relish the opportunity to pool my ideas with theirs to drive the College forward,” Goldbart said in a press release. Goldbart has worked at Tech, as Chair and Professor of the College of Physics, since 2011. He has high expectations for the College of Sciences and hopes to focus on supporting students and faculty members in both education and research. “I plan to ensure a superb platform for doing basic research in science and mathematics.. I hope to put the College of Sciences on the cutting edge of education,” Goldbart said. In his Town Hall presentation, Goldbart outlined main priorities he hopes to work towards and accomplish during his deanship. These include improving life science programs, growing graduate and post-doc programs, embracing diversity and family friendliness, and taking risks expected in both research and teaching. “I have my own inclinations, but they are all part of a melting pot of ideas that will be analyzed. My first ‘priority’ is to listen to as many people as possible in the College so that I can really build a picture of their aspirations and concerns,” Goldbart said. A Dean’s responsibilities include overseeing leadership and strategic planning, faculty appointments, budgetary oversight and multidisciplinary partnerships. “It is my job to be a passionate advocate for the sciences and mathematics,” Goldbart said. “Georgia Tech is already a world class institution. My challenge is to ensure that the sciences and mathematics really flourish and rise so that, when people around the world think of Georgia Tech and even when we think of ourselves, scientific and mathematical activities are a central part of our story,” Goldbart said. Goldbart grew up in London, England and received his Bachelor’s Degree in Physics and Theoretical Physics from Cambridge in 1981. He received his Masters Degree in Physics from the University of California-Los Angeles and holds a doctorate in Physics from the Imperial College in London. Goldbart moved to America in 1987, when he began working at the University of Illinois Urbana-Champaign. Goldbart is excited to be leading the College of Sciences, in both education and research, as its Dean. “Part of the art of leadership is not being involved in the nitty-gritty, but knowing things got done in part because you created the team. I have been very fortunate to sense pleasure in the helping,” Goldbart said.